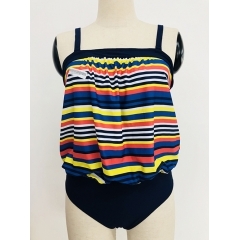 UNIJOY SWIMWEAR Co.,Ltd is a one of the best supplier of swimwear in China.We specialized in manufacturing and marketing swimsuits and beachwear.We supply women's bikini swimsuits sets,girls cute one piece swimwear,Boys rash guards and so on.We will provide you best quality and service. 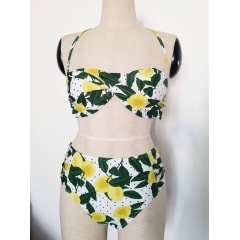 The swimsuit is suitable for beach, sea or pool party, you will be charming. 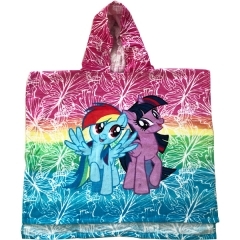 My little pony fans will love this brightly colored Paw Patrol Surf Crew beach towel.